Why specific? Because of a wide range of signals they potentially can generate. Even such a complex system as human body perfectly fitted by evolution has different organs for processing various signals from the ambient environment. We are talking about sensors, the sensors used in internet of things, of course. In fact, sensors have been invented long before any industrial technology appeared, not to mention the IoT. The first motion sensors, for example, could be recognized in the ancient Chinese tubular bells that hung in a doorway to ring when somebody came. In the course of the first and second industrial revolutions, various mechanical sensors were evolving together with the machinery getting more sophisticated. When the technologies mastered electricity, electro-mechanical and electric sensors started booming in all and every kind of industrial applications. Sensors used in the internet of things seem a logical extension of the trend when both the measurement accuracy and range of signals keep growing. Mother Nature supplied humans with unique patterns on their fingers. However, we have no organ capable of detecting our fingerprints. This is so, probably, because humans have some different advanced capabilities of recognizing each other. 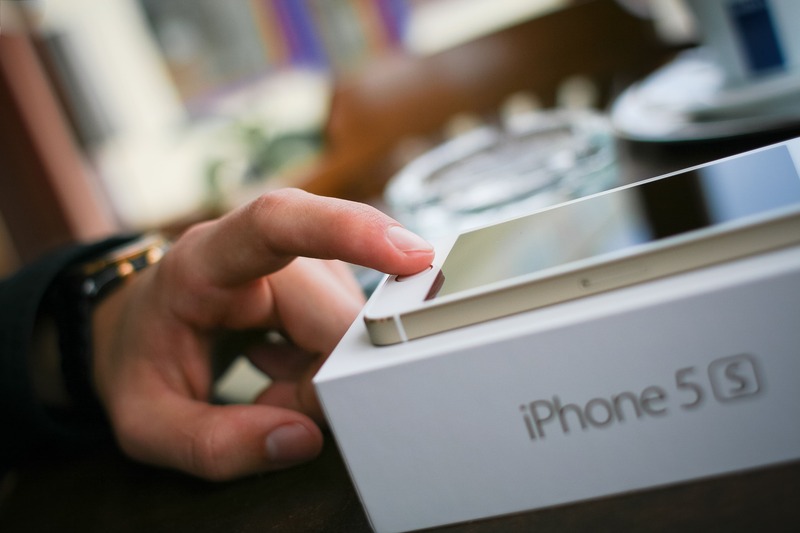 Until quite recently, Touch ID sensors in our phones were one of the most reliable methods of user identification. This is an exemplary case of how the sensor industry transforms something naturally available into collectible data. The exact distance between objects is what proximity sensors can detect. The scope of applications of such sensors is really huge due to very property of space where we live - it is three dimensional. The methods of determining proximity depend on numerous factors importation in every given case. That’s why proximity sensor manufacturers can choose between different basic technologies providing such types of sensors as capacitive, inductive, ultrasound, and photoelectric. Everyone is probably familiar with how the proximity sensors work when it is necessary to fit your car into a free parking spot in a city center where cars are usually parked bumper to bumper. An auto-parking feature inherent in some non-budget cars is a good example of the IoT application of the proximity sensors. Infrared sensors can work in both directions: detecting an external infrared radiation and emitting infrared radiation outside. 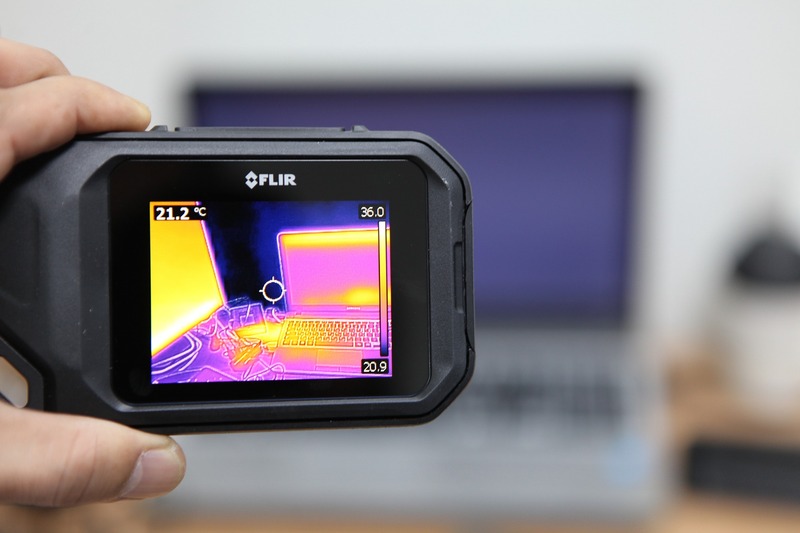 Such sensors can detect surrounding objects through catching the heat the latter emit. Human body emits heat undetectable by our eyes. That’s why infrared sensors provide us with a unique ability to see through walls, for example. Many Hollywood sci-fi blockbusters (Terminator, Predator) used infrared vision effects to add impressive superhuman capabilities to their characters. In a real life, the IoT infrared sensors are widely used in wearables (smart watches) to measure pulse and blood pressure. Many IoT solutions in healthcare are based on the infrared sensors when a blood leakage should be detected or body temperature is to be measured remotely, for example. The industrial IoT application of infrared sensors implies remotely operated overheat alarming along with non-contact temperature measurement. Asahi Kasei Microdevices, Murata, and Intersil are infrared sensors’ brands, to name a few. These two types of sensors can be grouped for a reason. Both can detect leakages of either water or gases. Both are used to be applied to various air quality control systems that become more and more popular with regard to emerging urbanization. The recent hype around the Climate Change generates a growing demand in smart IoT solutions capable of monitoring living conditions both indoor and outdoor. Besides, one of the implicit impetuses for an extensive use of such gas sensors as, for example, CO2 detectors is the contemporary “staff efficiency rush” inherent in a corporate business sector where workability of personnel is directly correlated with the air quality in working premises. The IoT-based smart ventilation capable of regulating CO2 content automatically is becoming a must-have feature for such public spaces as libraries, gyms, shopping malls, hospitals, and corporate offices. Needless to say that humidity and gas sensors are indispensable for the air quality control and monitoring systems. We live on a planet having quite significant gravity that imposes certain limitations on mass of physical objects. That’s why no onshore living creature can be more massive that elephants nowadays. Weight measurement is important in a construction sector. Recollect that awkward moment when you have to leave an overcrowded elevator somewhere in a business center due to overweight detector which starts flashing if you are in. Namely weight sensors allow a secure exploitation of elevators. The IoT-based automation in every sector where bulk loading takes place can hardly cope without IoT weight sensors: overweight is dangerous for both dump trucks in open-pit mines and glass ampules at pharmaceutical enterprises. 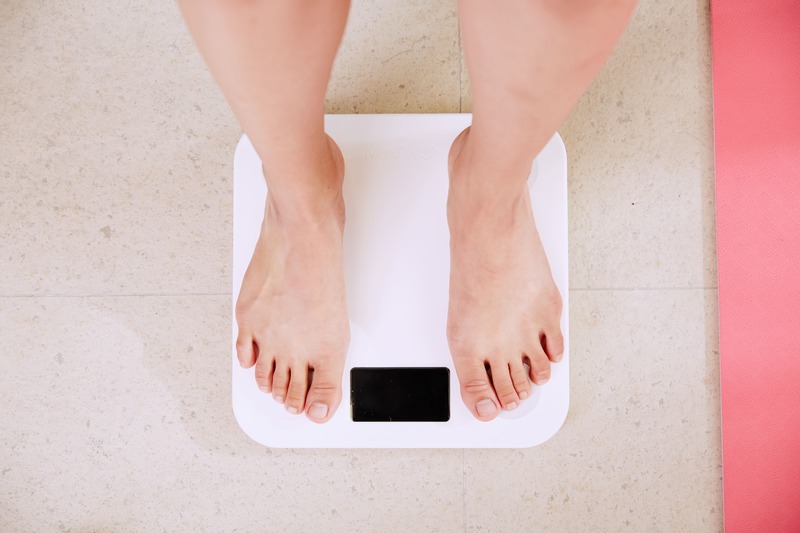 As regards our health, weight sensors are the integral parts of our bathroom scales that suggest us oftentimes to consider a less burger-intensive diet. Vibration sensors help figuring out a secure level of resonance in the industrial equipment whatever type of motion takes place. It so happened that rotation became the main type of motion for any industry after the invention of a wheel about 2000 BC. Even a very precise rotating mechanisms generate a more or less intensive vibration. Predictive maintenance along with self-analyzing capabilities of robotic production lines constitute a wide field for the IoT technology providers. Continuous vibration monitoring tells a lot about the current state of equipment. The one who controls vibration controls both the cost-effective uninterrupted operation of equipment and its overall lifespan. Hence, IoT vibration sensors as an integral part of the industrial vibration diagnostic systems bring a hidden but significant profit through mitigating risks of accidents and unplanned downtimes. Every automatic fire-fighting system includes temperature sensors. Smart IoT solutions for public premises (smart offices, smart stores, smart gyms, smart whatever else) cannot do without temperature monitoring. While a primitive but reliable bimetallic temperature sensor can signal about only a significant temperature increase in case of fire, a precise measurement of temperature for automatic air quality control requires more sophisticated digital IoT temperature sensors. Temperature sensors are fundamental for modern heating and conditioning systems both in premises and transport vehicles. What is a fancy smart thermostat in its essence? Nothing but a set of temperature sensors and data transmitters. Yet another reason to remember about the global climate change is more frequent flooding happening throughout the world. Arctic ice is melting, sea level is rising. Water level detection is becoming crucial for coastal areas. Early detection and forecasting of flood is the domain where IoT solutions helps a lot. Level sensors constitute the primary end points from which water level data starts running to analytic software. In general, level sensors are widely used in numerous fields where people deal with liquid substances. 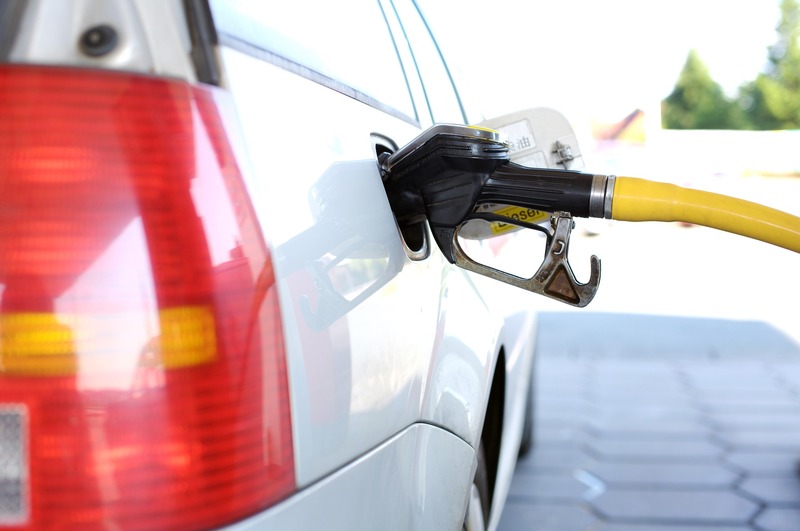 A fuel gauge in your car uses a similar level sensor as a huge gas tank at a fueling station contains. Automatic distribution of any liquid is often based on signals of two sensors: an upper level sensor and a bottom level one. Both capacitive and optical working principles are usually used in level sensors. We face effects of a level sensor several times a day visiting our toilets: a toilet tank stops getting water when its floating level sensor blocks water supply. Those who travel a lot by air knows well that unpleasant feeling when your ears seem full of cotton. A slight decompression in a cabin creates such a feeling. It means that the air pressure in an aircraft differs from our natural pressure level on the ground. Perhaps pressure sensors work a little bit incorrectly in this case. Since pressure as a physical property belongs to both gases and liquids, a list of domains where pressure sensors are used can be really impressive. Both household and industrial applications are present there. Automatic pressure control relates to a secure operation of such heating equipment as, for example, boilers, water heaters, and radiators. Blood pressure sensors are integrated in numerous smart devices for medical diagnosis. The tyre pressure indication is a fancy IoT feature inherent in modern smart cars. Even a daily weather forecast is incomplete without barometric pressure. And in each given case IoT pressure sensors are engaged. As we mentioned in the beginning of this post, some types of sensors have quite a long history. Motion sensors have evolved from Chinese tubular bells to sophisticated digital devices operating on ultrasonic, microwave, photovoltaic, and infrared working principles. Security alarm systems having motion detection are widely used in museums, warehouses, dangerous areas, and in many other places where unauthorized entry is prohibited. IoT manufacturers equip both industrial and household lighting systems with IoT motion sensors to provide an automatic non-contact switching on/off the light. In addition to a positive user experience, a significant energy reduction can be achieved due to the smart lighting based on motion sensors. Another promising domain where motion detection is gaining momentum is touchless gesture control of modern gadgets. Fitness trackers are capable of recognizing whether we stay, walk, or run. After getting rid of a 3.5 jack from iPhone 7, both Apple and the other smartphone manufacturers started eliminating physical control buttons one by one from their devices. The day will soon come when mobile gadgets become total screens operated by our facial expressions. Motion sensors will rule then. Irrespective of types of IoT sensors, any end point is where the IoT begins. Sensors generate primary signals that reflect one or another property of objects where sensors are installed. No sensors - no data. The wider variety of sensors appears, the more flexible IoT development is provided. We greatly appreciate our natural sensors - eyes, ears, fingers etc being afraid of losing any of our sensory capabilities. The industrial IoT sensors described above constitute just a tiny part of all available data-generating devices. Nevertheless, a deep expertise even in a given brief list of sensors enables any IoT solution provider to create powerful IIoT systems for a broad range of applications.